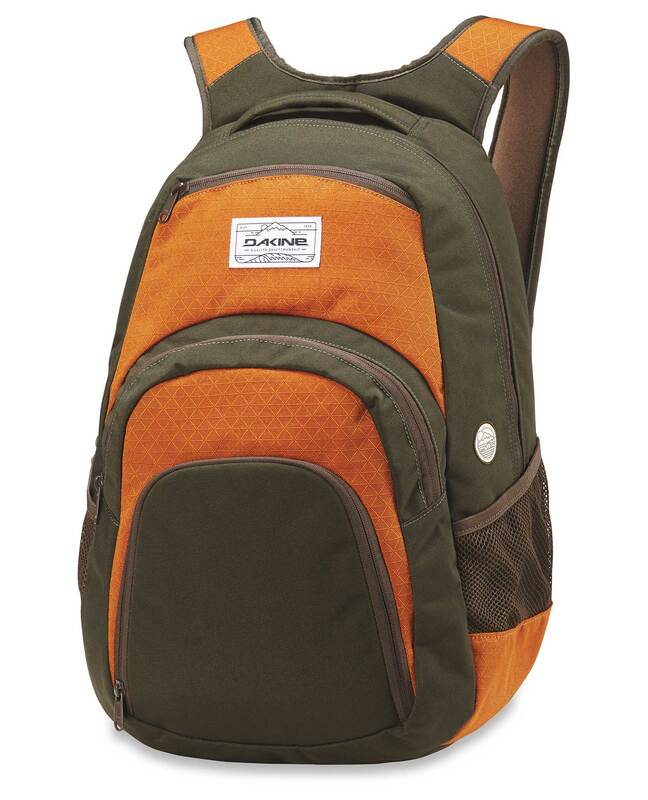 The tried-and-true Campus 33L is one of the most popular backpacks at the Board Basement. 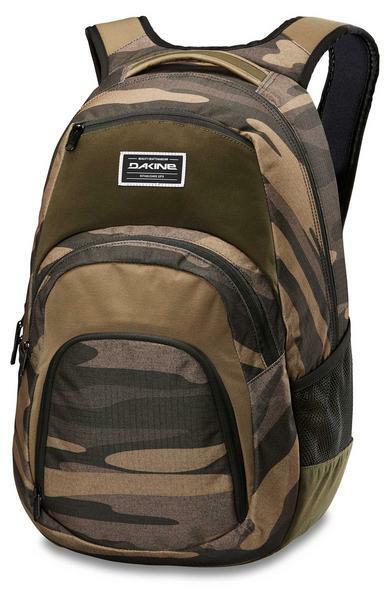 This roomy 33-liter backpack features four distinct compartments including a large top compartment with a padded laptop sleeve that will keep your laptop securely in place and room for books and binders, a top fleece lined sunglass pocket, a slim organizer pocket, and a handy insulated cooler pocket for lunch and snacks. A great street pack or school pack and it comes in many different colours. Low profile backpack with plenty of features.